However, this ease of operation might be why some may forget that a monthly filter clean is a necessity. In order to keep your system operating most efficiently and to keep you comfortable in your home, the filters must be kept clean and free of any buildup. Fortunately there is a really simple solution and it does not cost a cent! 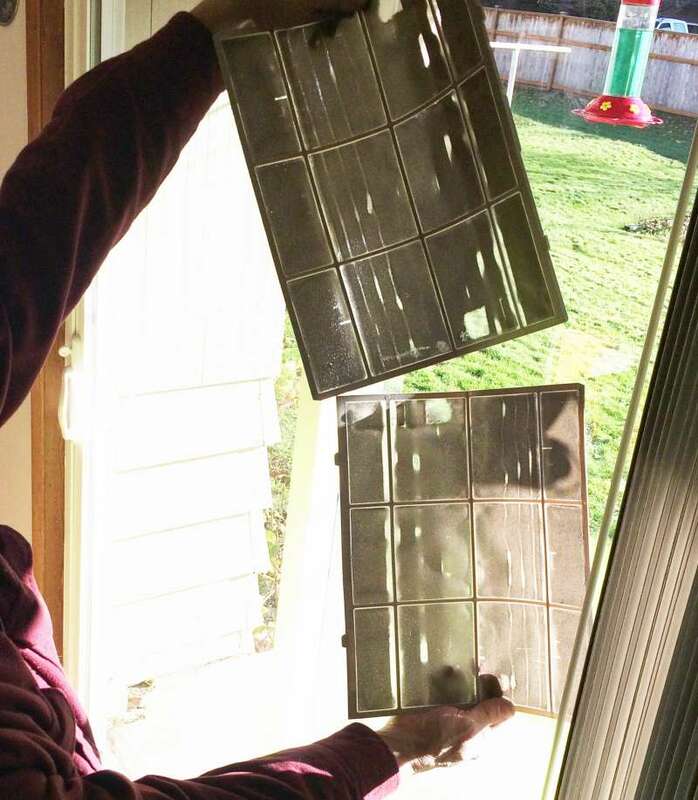 When filters become clogged with dust and other debris, air flow is affected. The system will start to work harder and harder to move air into the room and eventually will not be able to maintain a comfortable temperature simply because the filter has been working so well to keep your air nice and clean! Cleaning is super simple and takes just a few minutes. Many of our customers tell us they just make a mental note to check and clean filters on the first day of each month. Setting a reminder in your calendar is a great idea too. Just pick a system and stick to it, whatever works for you. Remembering to take care of this simple task will preserve the life of your system and keep you happy and comfortable in your space.